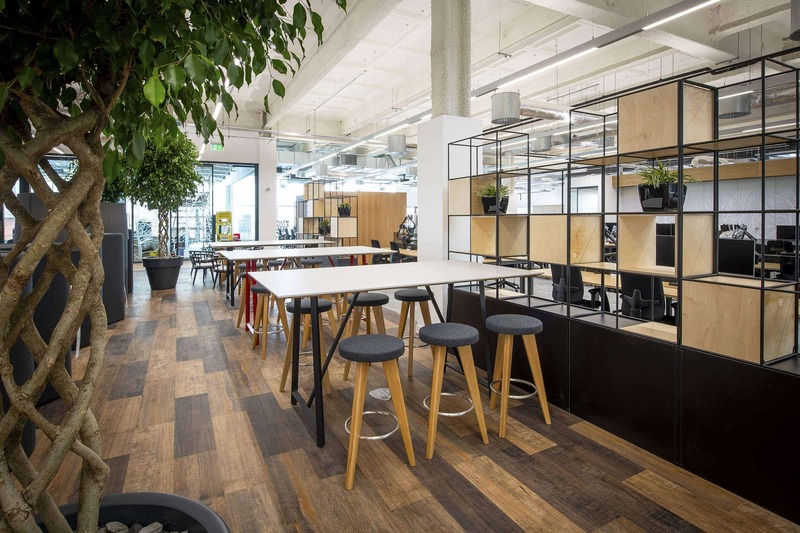 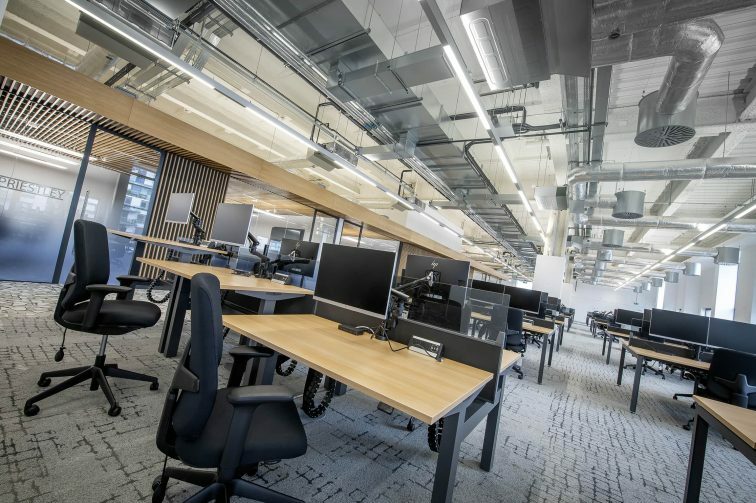 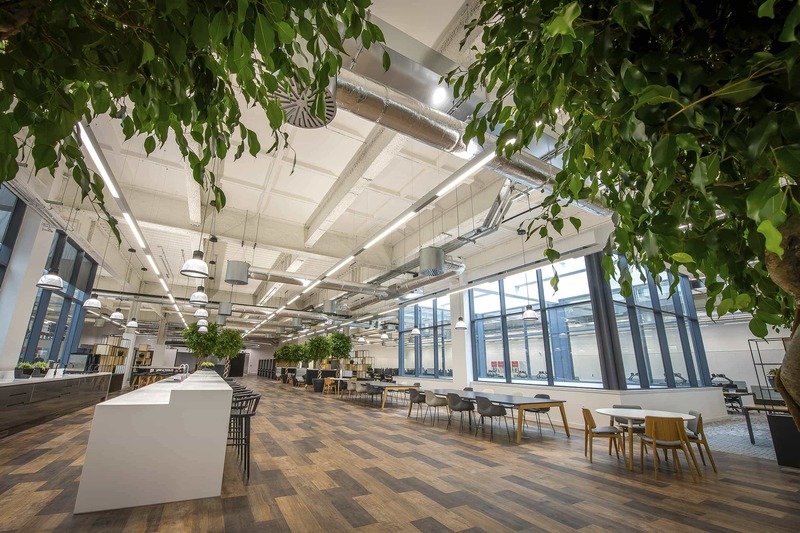 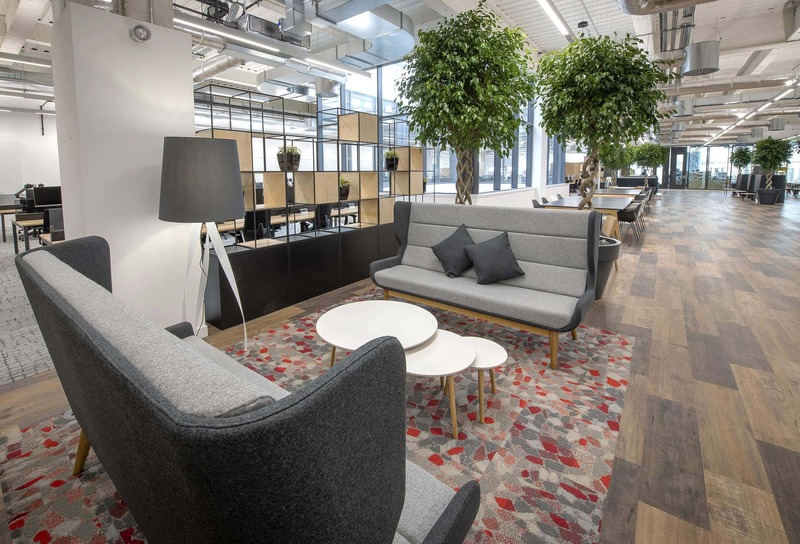 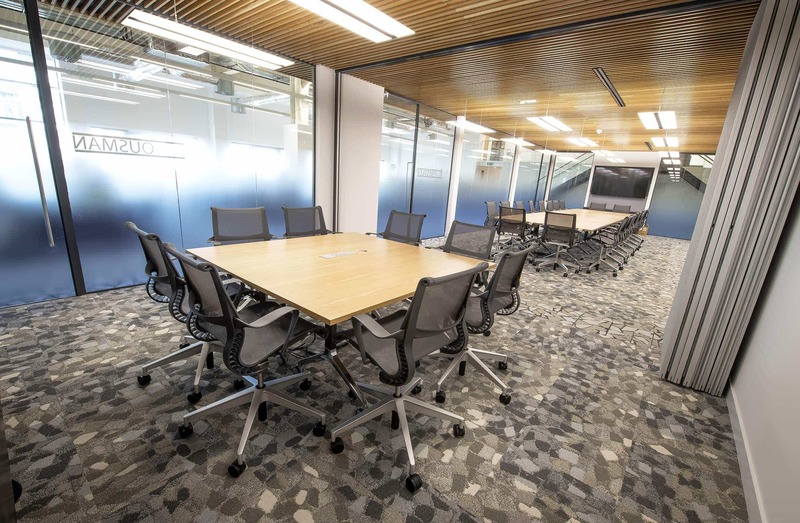 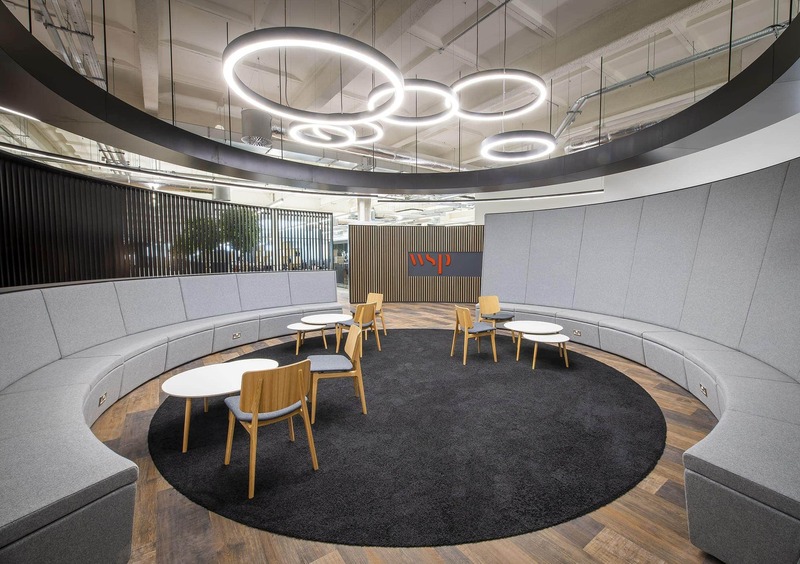 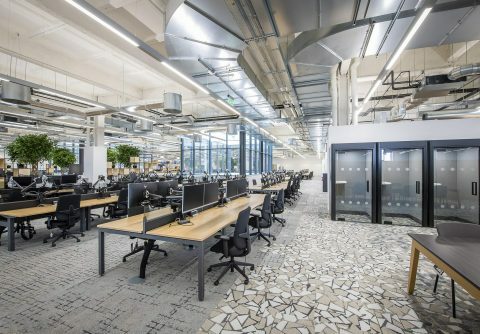 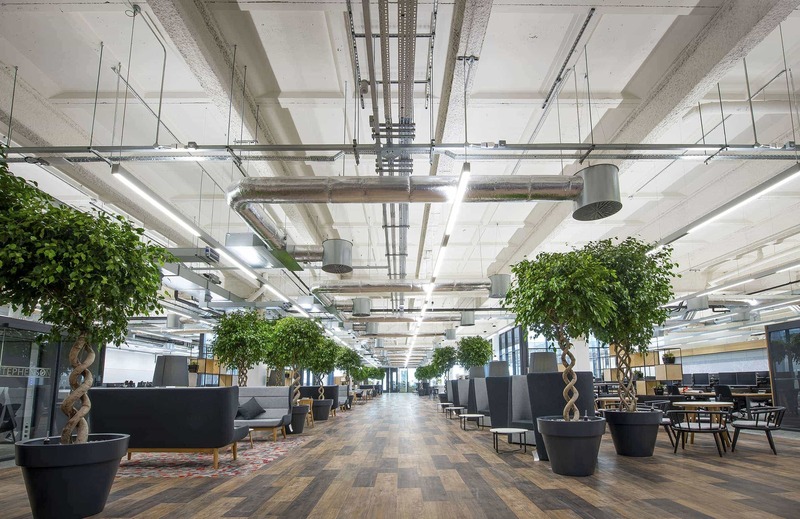 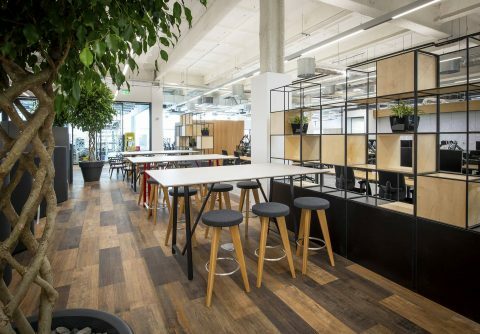 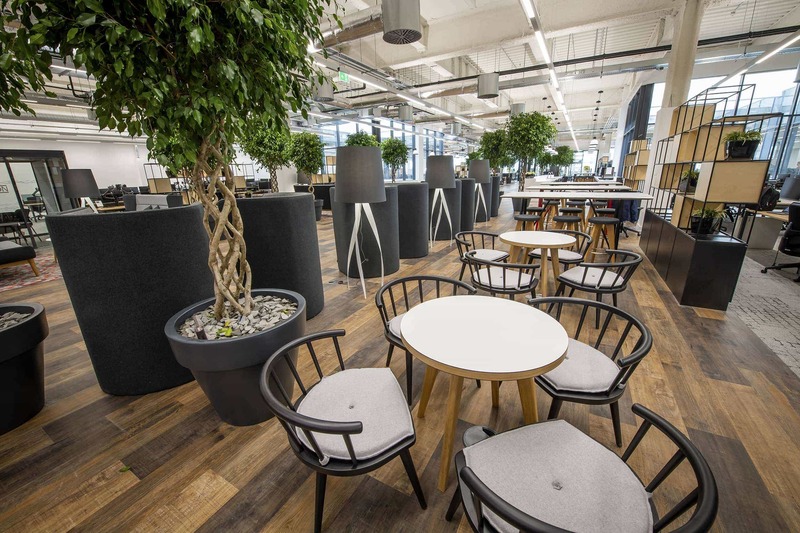 Tsunami Axis were very proud to work closely with the design practice IDAco and WSP to ensure furniture solutions fulfilled the ‘Agile’ working brief. 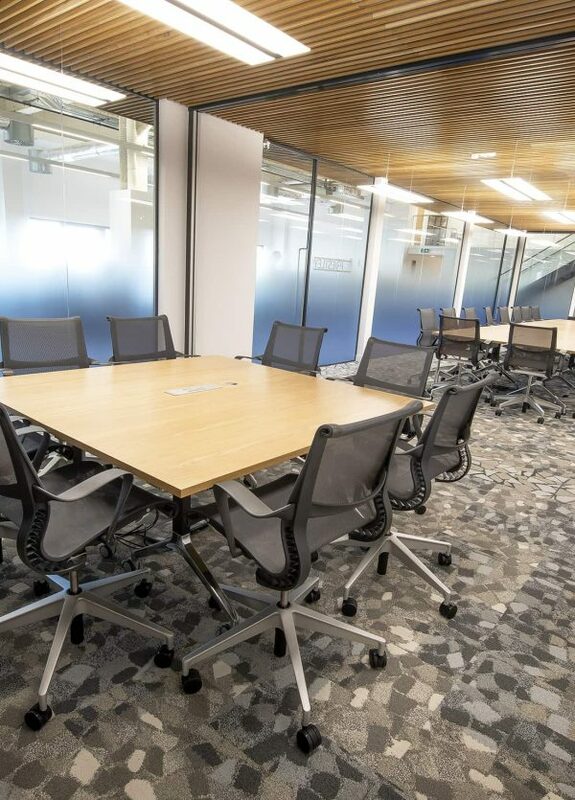 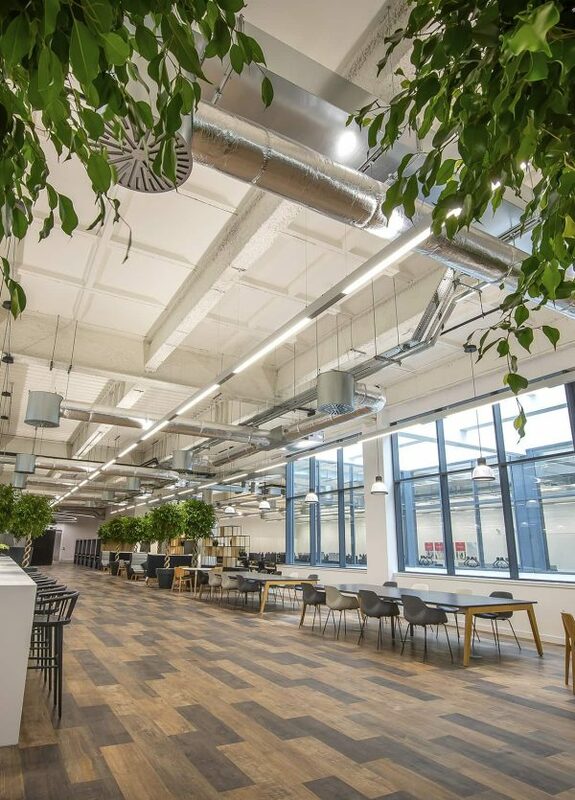 In addition to managing the procurement, specification, project management and installation of all furniture items, our day 2 aftercare service ensures the Birmingham “Hub Office” is maintained to the highest standard. 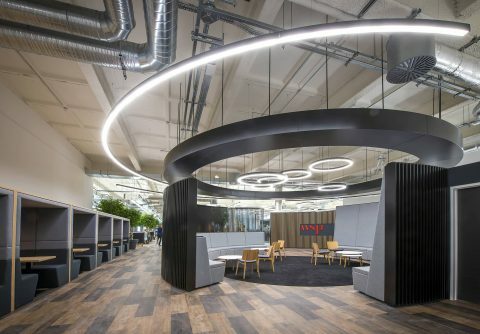 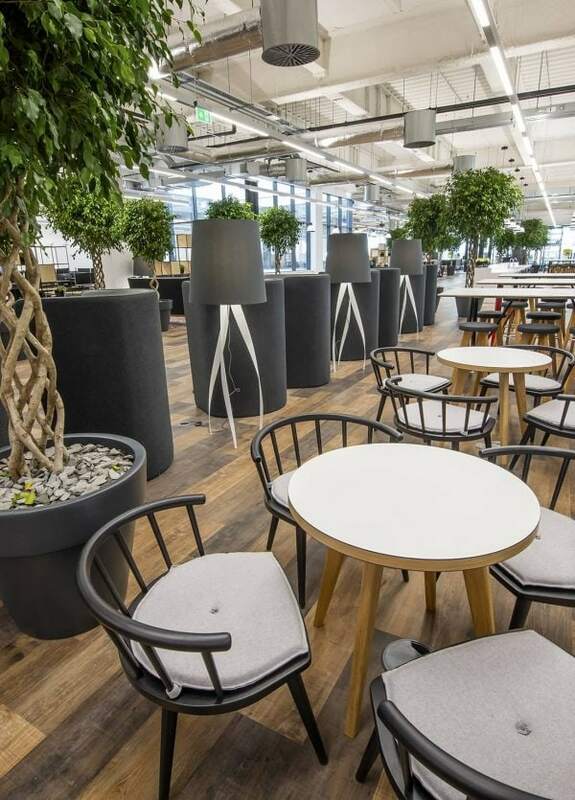 The office provided both formal and informal meeting spaces, laying out areas and other collaboration areas around the business lounge and coffee points as well as a training suite. 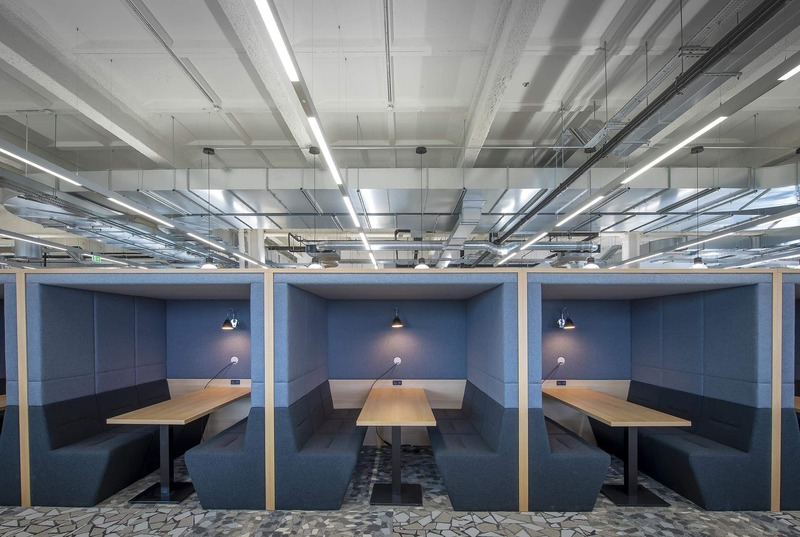 Lockers rather than pedestals were specified to ensure full agility for both dedicated and agile workers. 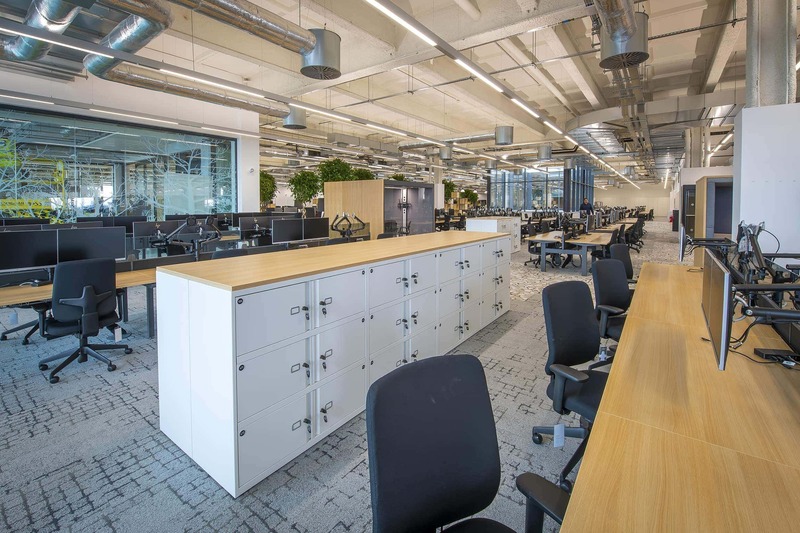 This flexibility provides a future proofing to desking arrangements as the number of dedicated and agile user’s changes over time. 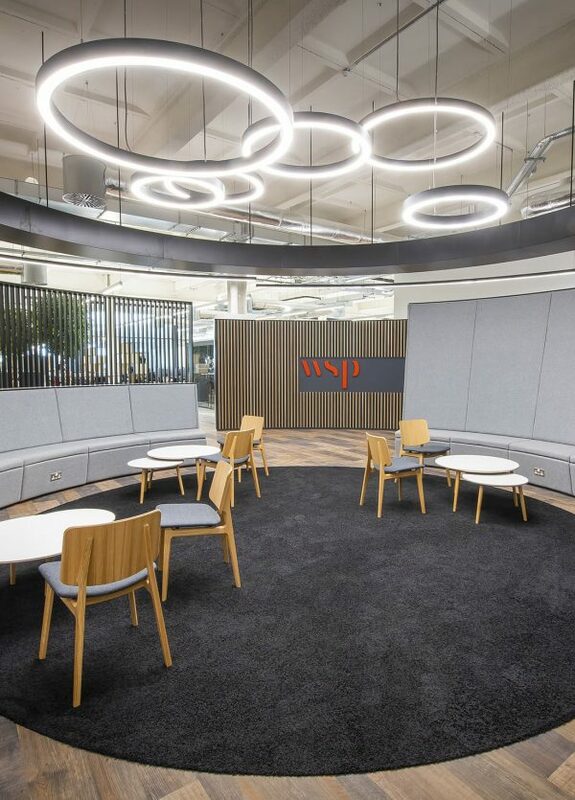 The success of the project led to the award of another WSP site in Manchester. 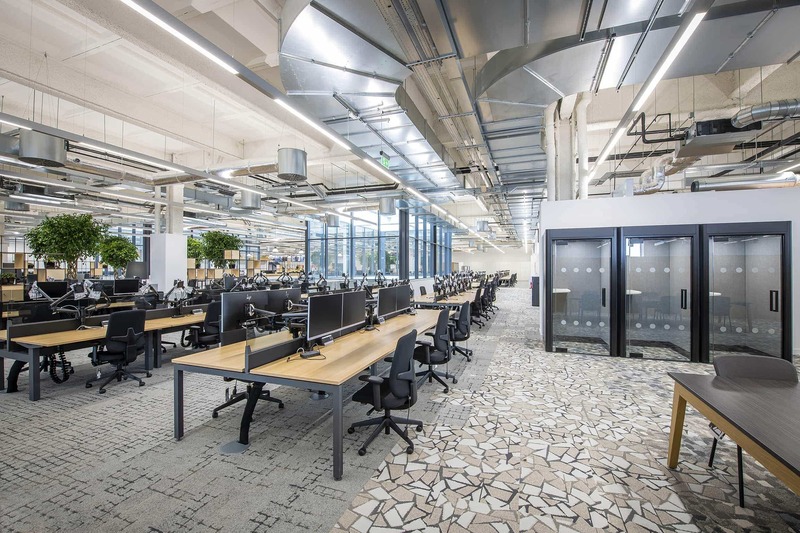 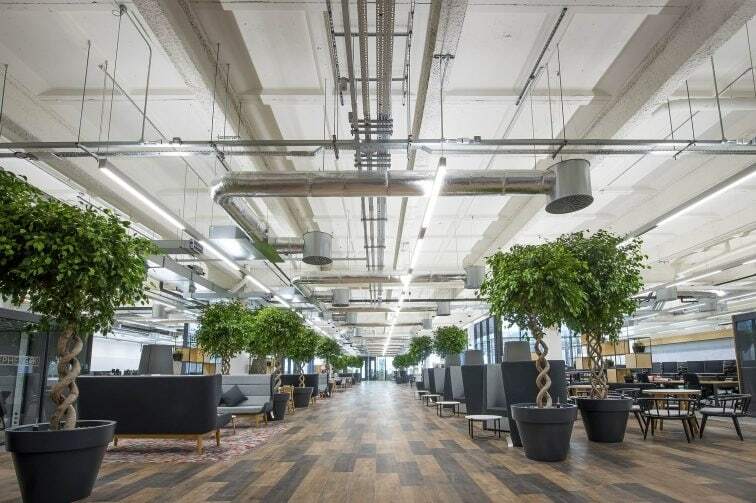 This site employs the same approach as the Birmingham “Hub Office” with employees benefitting from the agile working principle.